Quadratic Equations is the most important topic and easier to solve the questions.But you have practice a lot to reduce the time taken to solve the question. 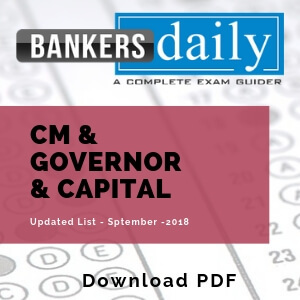 This PDF will be useful for Upcoming bank exams like IBPS PO, Clerk, RRB, OICL, UIIC and other upcoming examinations. How to solve this equation?????????? ?